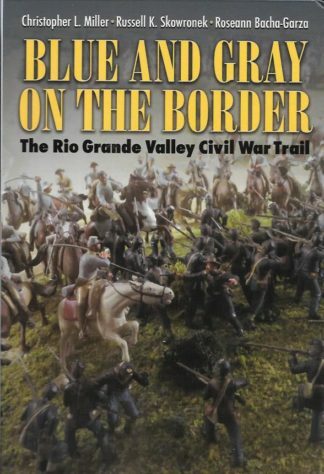 Many persons are not aware of how critical the Civil War in Texas was for both sides. 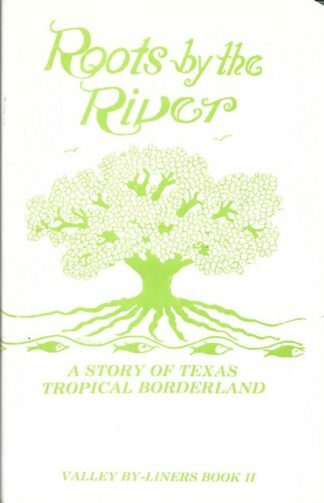 Brownsville and Laredo were export points for cotton into Mexico since the Union had blockaded the Gulf Coast. Cotton was the transported to the Mexican coast to be shipped to Europe being a great economic generator for the South. 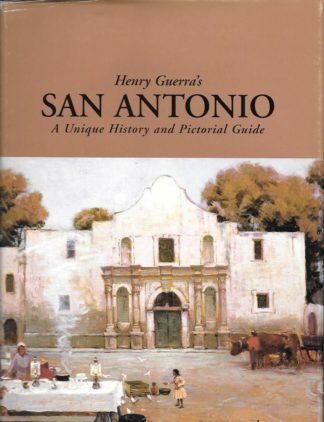 The books by Dr Jerry D. Thompson first made the reading public aware of how important South Texas was to the the Civil War and he researched names of both Union and Confederate soldiers who fought in the War. 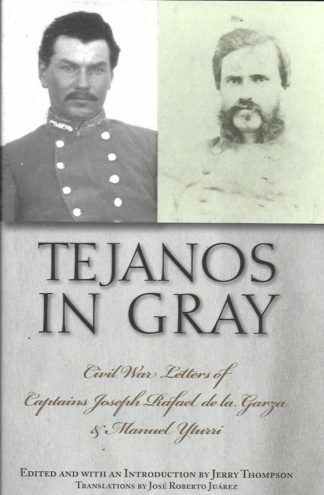 In his recent book, Dr. Thompson, Tejano Tiger, Jose de los Santos Benavides and the Texas-Mexico Borderlands, 1823-1891, TCU Press, Fort Worth, 2017, highlight the highest ranking Hispanic in the Confederacy. In this current offering the authors narrate the famous events places and figures in this classic Civil War arena The book is lavishly illustrated with b&w and color photos, illustrations and maps. This concise tome is the best book so far to give us a comprehensive view of the Civil War in the Rio Grande Valley. 6 x 9 size. Co-authored by Russell K. Skowronek and Roseann Bacha-Garza.